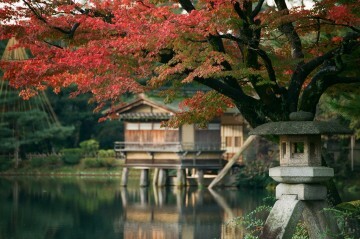 Japan, as we all know, can be an expensive country to visit. However, it doesn’t have to be that way. 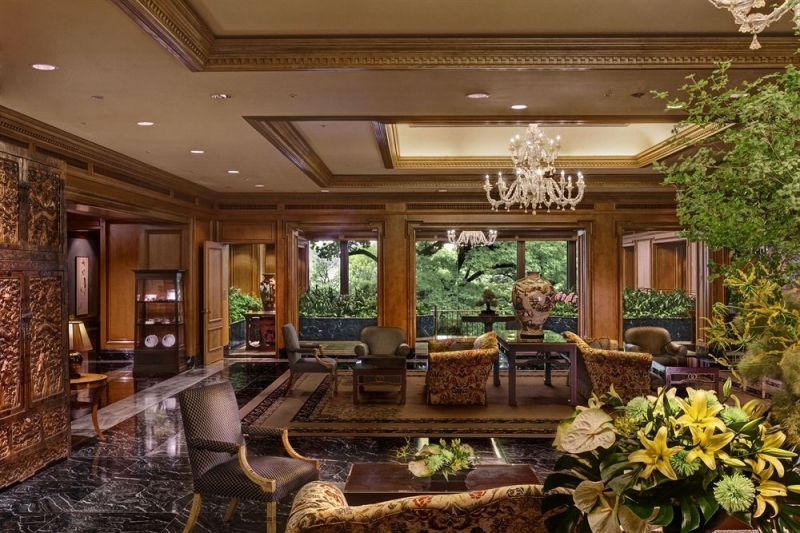 Whether you’re seeking a traditional experience in a ryokan or a decadent stay with all the luxurious trimmings, there’s something for everyone. The best part? The price points are as wide-ranging as the types of accommodation available, which means you’ll have no lack of choice regardless of your budget. 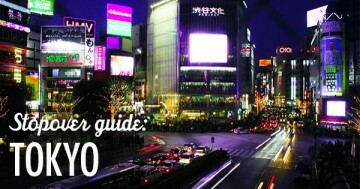 We’ve done your homework for you with this nifty guide introducing the wonderful types of accommodation to rest and rejuvenate during your Japanese vacation – now all you have to do is to choose! Offering a S$20 rebate* on your travel accommodation bookings, there’s no reason why OCBC Bank shouldn’t be your card of choice when travelling to Japan. All you have to do is spend a minimum of S$800 on your travel accommodation! From now till 31 December 2018, be one of the first 1,000 registered customers each calendar month to meet the minimum spending to redeem your rebate! Register now for your S$20 rebate! *Click here for details and full terms & conditions. Ah, the conventional budget traveller’s go-to for cheap stays. 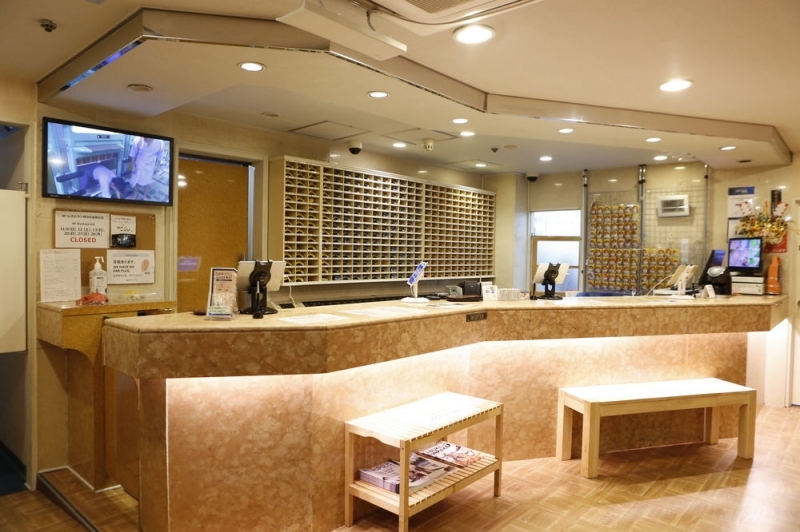 Hostels in Japan are well sought out for good reason. 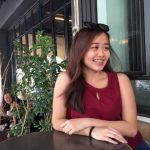 For S$40 to S$50 a night, Japanese standards still shine brightly; hostel rooms in Japan are considerably cleaner and well-maintained compared to hostels in other countries! This brand new hostel just officially opened its doors in August of 2018. 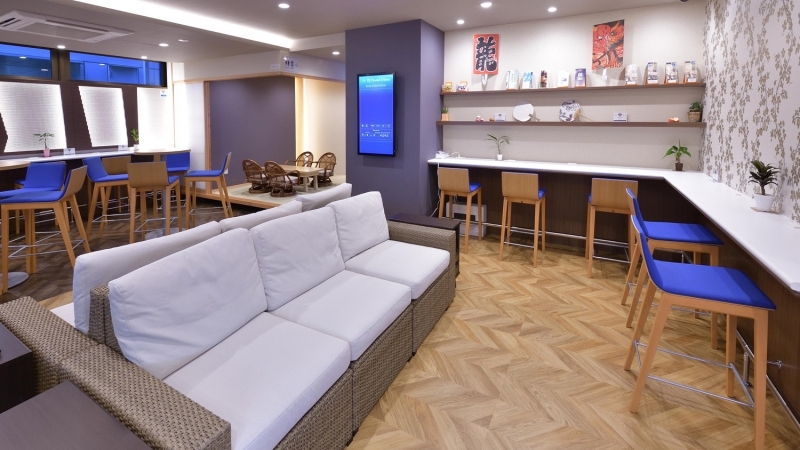 Facilities include a luxurious ladies’ powder room, shared lounge and kitchenette, as well as traditional Japanese tatami mats and seating. 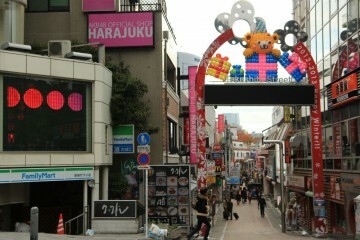 Convenience is one of DJ Hostel Ginza’s best selling points, with Tokyo Central Station within walking distance. Price Point: From S$46 a night. Initially created for solo Japanese business travellers, capsule hotels have become a unique experience for tourists seeking a little something different. Provided you’re not terribly claustrophobic, this type of accommodation is not only extremely budget-friendly but provides more privacy compared to traditional hostels, though shower rooms and lounge areas are still shared. While some of the newer, themed capsule hotels can set you back S$80 to S$100 per night, many capsule hotels offer nightly rates of less than S$50 per night and are a pocket-friendly alternative for solo travellers. 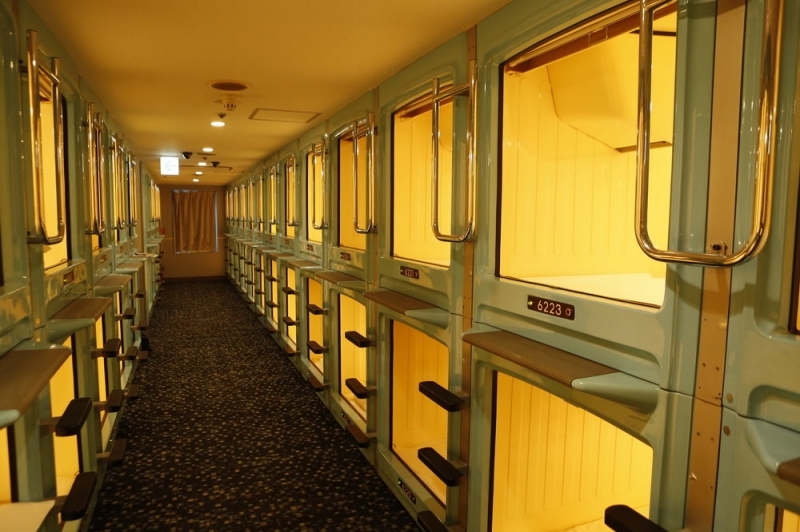 If you’re planning to stay in Tokyo within the Shinjuku area, look no further than Shinjuku Kuyakusho-mae Capsule Hotel! 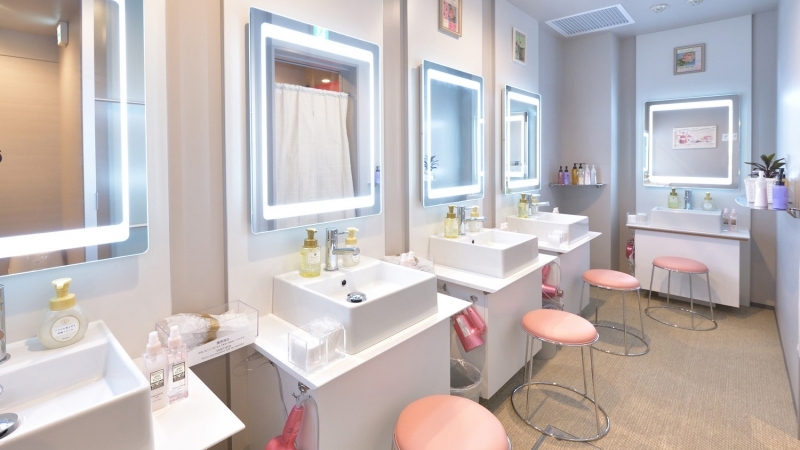 Less than 10 minutes away from Seibu-Shinjuku station, Isetan and the winding alleys of Shinjuku, all 330 capsules are equipped with WiFi, TVs and even hairdryers. There’s even a sauna for you to sweat your worries away and a computer station for any last-minute work you need to get done. Price Point: From S$49 a night. 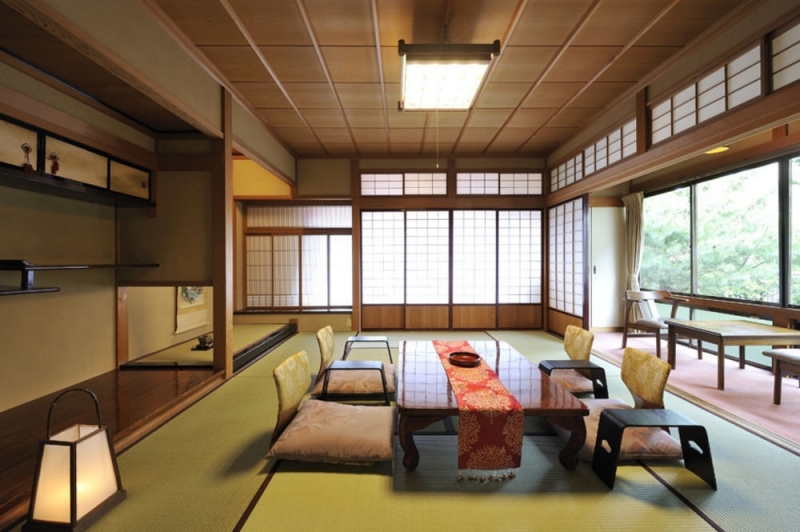 Japan’s cultural history runs deep, and it’s evident in their traditional accommodation. For a unique experiential stay in Japan, opt for temple lodging (or shukubo) or a traditional Japanese stay in a ryokan, which features Japanese interior classics such as tatami bamboo mats, paper screens and sliding doors. As many ryokans have adjoining private hot springs and are often full board – that is, they provide breakfast, lunch and dinner – nightly rates can range anywhere from S$100 to over S$300 per night. While not a temple, Hodakaso Yamano is sited directly opposite the Hida Kokubunji temple. Located in Takayama, popularly known as “Little Kyoto”, Hodakaso Yamano is also close to various sightseeing spots such as the old streets, the morning market, and the historical government house. Price Point: From S$136 a night. 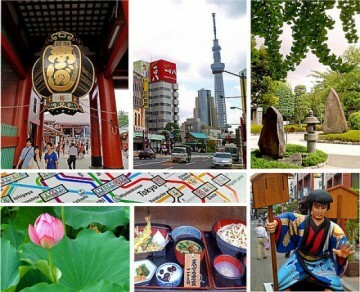 Even traditional Japanese stays can be booked online! From now till 31 December 2018, book your Japan travel accommodation with your OCBC Card to enjoy a S$20 rebate*. Simply be among the first 1,000 registered OCBC Cardmembers in each calendar month to spend a minimum of $800 on travel accommodation to qualify. Register here before 31 Dec 2018 to participate! * Click here for details and full terms & conditions. Ryotei Hanayura Ryokan, with its superb location in the world-famous Noboribetsu Hot Springs in Hokkaido, is popular with both domestic and international travellers. 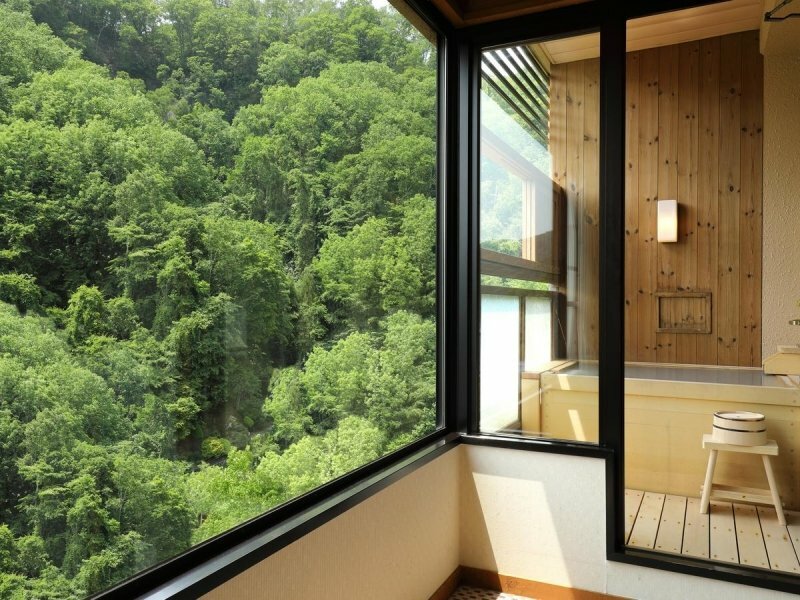 With windows that open to verdant or golden foliage throughout the seasons, admire the splendid scenery while soaking in the private onsen or while enjoying a meticulously prepared Japanese meal. Price Point: From S$191 a night. Of course, there are the standard hotels which Japan has no lack of, from chic minimalist hotels to ultra-luxury establishments. Whatever the price point, they all have one thing in common: impeccable Japanese service standards. 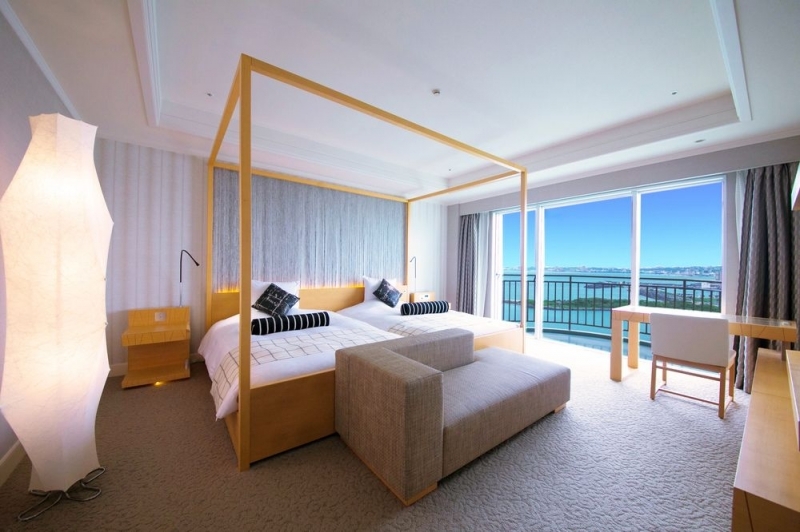 With its stunning sea views and wide range of room options from large, family-friendly rooms to cosy semi-doubles for couples, this Okinawa hotel is perfect for just about any sort of traveller. The centralised location of Laguna Garden Hotel allows guests to walk to popular sightseeing areas such as the Ginowan Seaside Park. Price Point: From S$208 a night. Stately, grand and uber luxurious, Hotel Chinzanso will impress the harshest of critics with its plush and ornate decor. 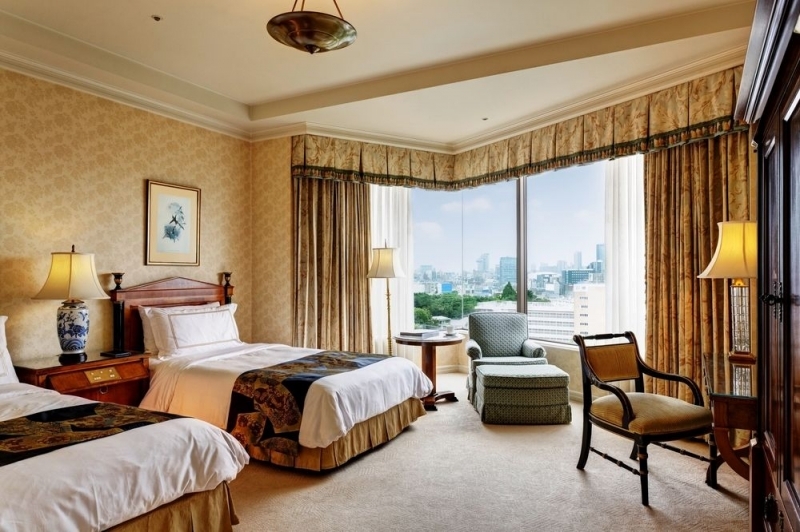 This prestigious 5-star hotel also boats vast gardens and plenty of dining establishments offering everything from French fare to traditional Japanese cuisine. Price Point: From S$348 a night. Book your own quintessential Japanese stay on Expedia with your OCBC Credit Card from now till 31 January 2019 and enjoy 10% off selected accommodation*! What’s more, enjoy more fantastic OCBC Travel Perks when you make your travel accommodation bookings! Enjoy a S$20 rebate* on your accommodation bookings if you are one of the first 1,000 registered OCBC Cardmembers in each calendar month to spend a minimum of $800 on travel accommodation. Valid until 31 Dec 2018, register here to participate! Register today to enjoy cash rebates! Brought to you by OCBC Bank.